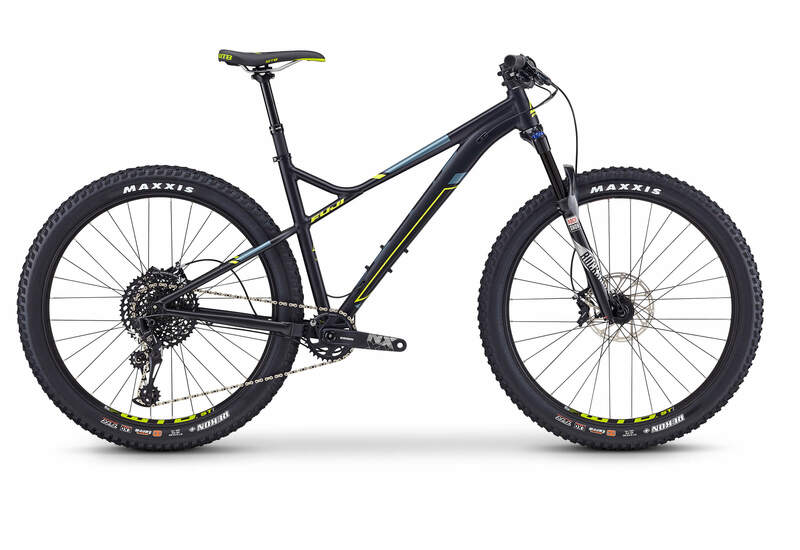 Match plus tires with modern aggressive geometry and you have the Fuji Bighorn, a modern hardtail that can tame just about any trail. 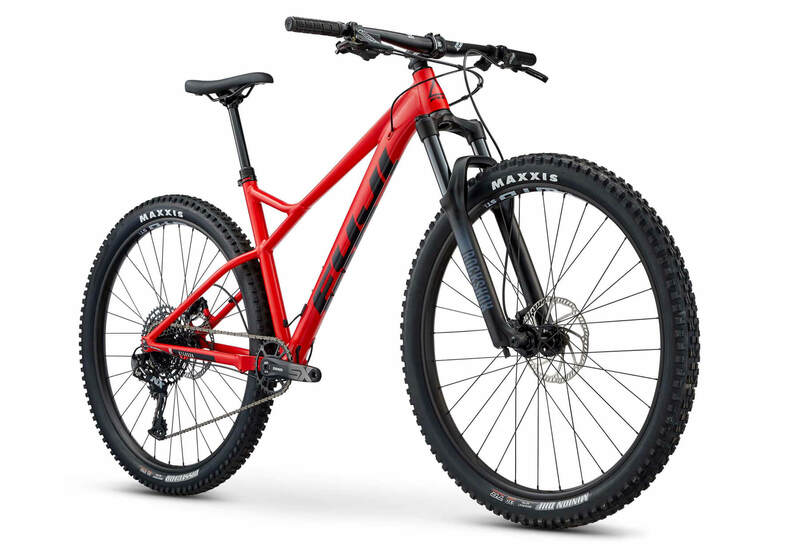 The strong and light A6-SL frame is wrapped around 27.5+ tires, which have almost the same diameter as standard-width 29er tires but with significantly more volume, helping to act as a micro suspension so you don't get beaten up over roots and rocks. 27.5" x 2.8" tires stock. Boost 148x12 rear and 110x15 front hub spacing stiffens the Bighorn's chassis, creates stronger wheels, allows for shorter chainstays and larger chainring options. 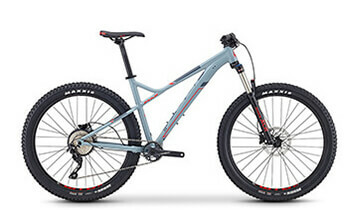 Plus size tires are larger than a standard tire but smaller than a fatbike tire typically measuring 2.8"-3.25" in size. 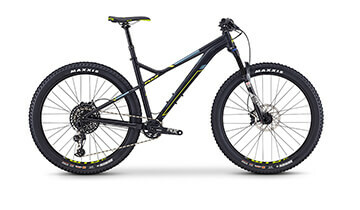 Plus size tires provide increased traction and stability, boosting your confidence on the trail.